On-demand delivery software startup Bringg Delivery Technologies Ltd. added $12 million to its Series B funding round, the company announced Tuesday. Salesforce Ventures, the venture arm of San Francisco-headquartered customer relation management powerhouse Salesforce, participated in the funding. 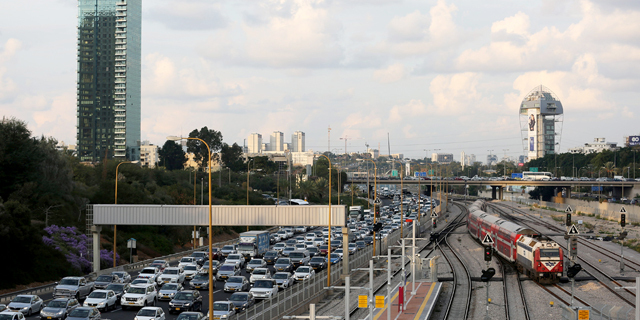 Tel Aviv-based Bringg develops and markets a software that enables companies to manage third-party delivery suppliers in an “Uber”-like manner. Companies like Coca-Cola, Kimberly-Clark, and Panera Bread, use the company’s software to manage fleets of third-party vehicles to deliver goods. Founded in 2013, the company raised $31 million. Alongside Salesforce, participants in the funding included venture capital firm O.G. Tech Ventures, owned by Israeli-born business magnate Eyal Ofer, and Israeli auto importer Shmuel Harlap, an early investor in Jerusalem-based car technology company Mobileye. Bringg’s earlier investors include Coca-Cola, Florida-based private equity firm Cambridge Capital LLC, and Tel Aviv-based venture capital firm Aleph Venture Capital. 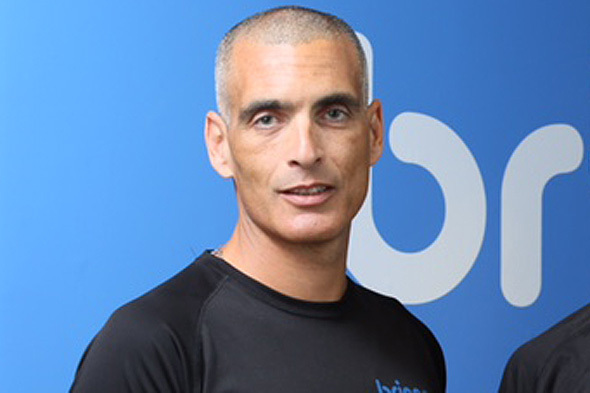 With offices in Chicago, New York, and Tel Aviv, Bringg employs around 60 people, and plans to utilize the funding to support its rapid growth, Bringg co-founder and CEO Raanan Cohen said in an interview with Calcalist on Tuesday. “We offer companies a technology that enables them to compete with Amazon in terms of logistics,” Mr. Cohen said. “Salesforce Ventures is committed to investing in technology that extends our offerings and makes our customers even more successful,” said Alex Kayyal, EMEA Head at Salesforce Ventures in a press release.